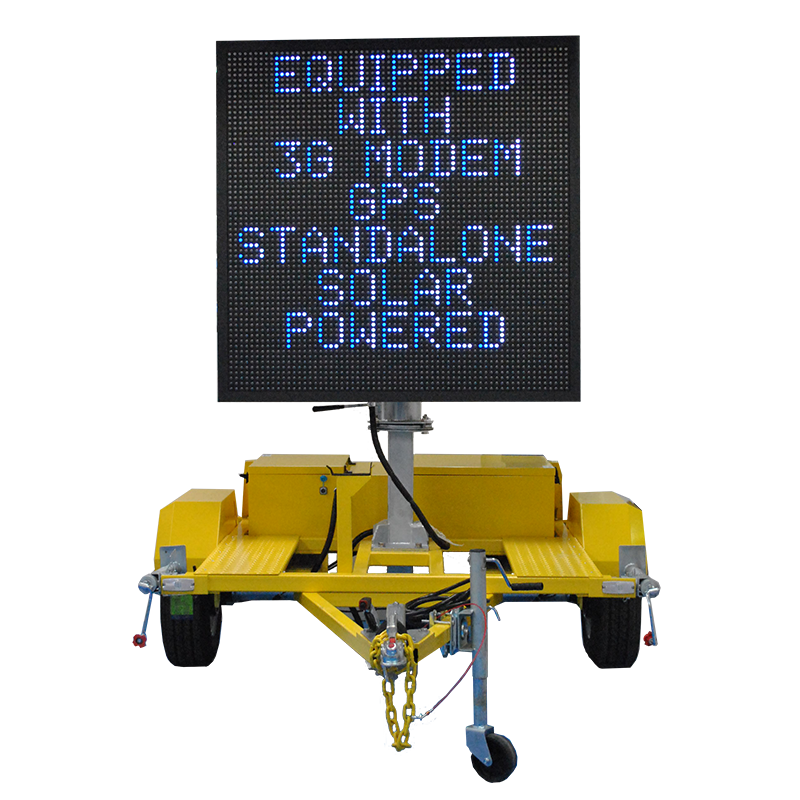 Mobile Variable Message Sign (Mobile VMS) Trailers are easily mobile and flexible way to communicate messages, alerts and warnings by the roadside. 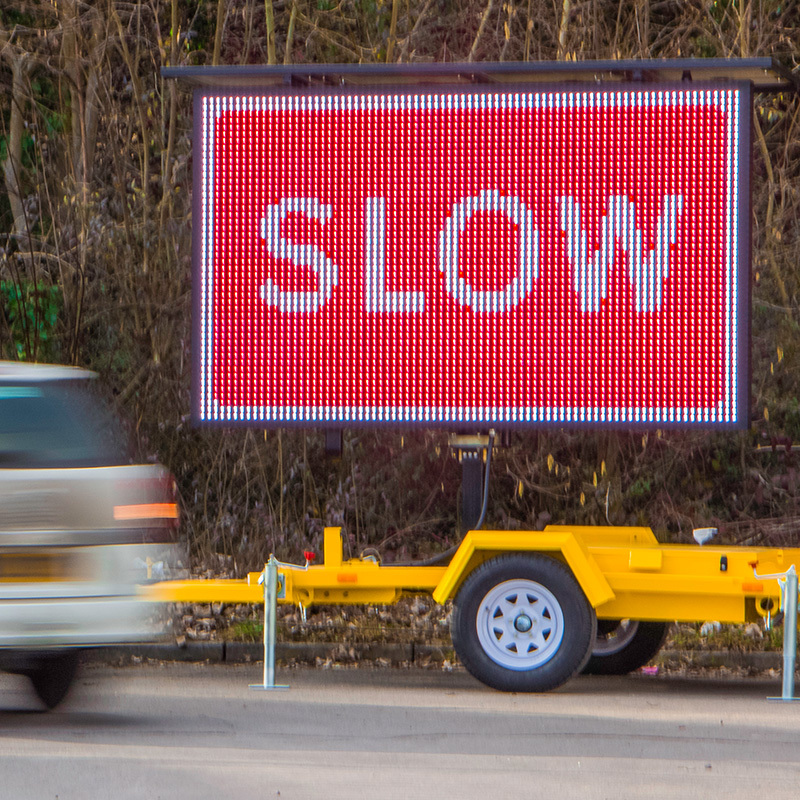 Ideal for informing road users of temporary roadworks, changes in traffic flow or upcoming events in the area. 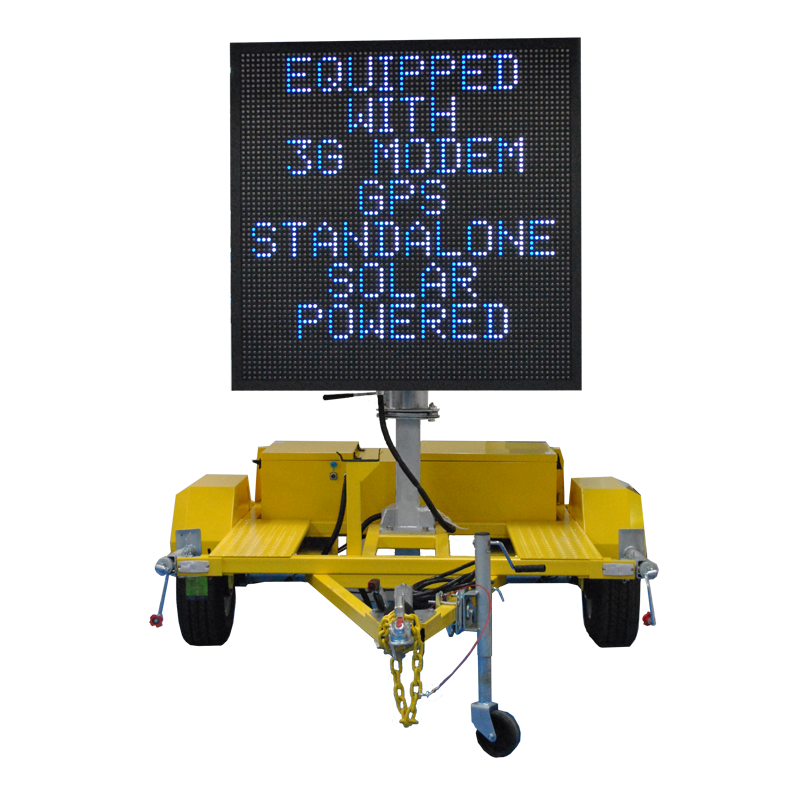 In addition all trailers are fitted with GPS tracking for theft and removal detection. 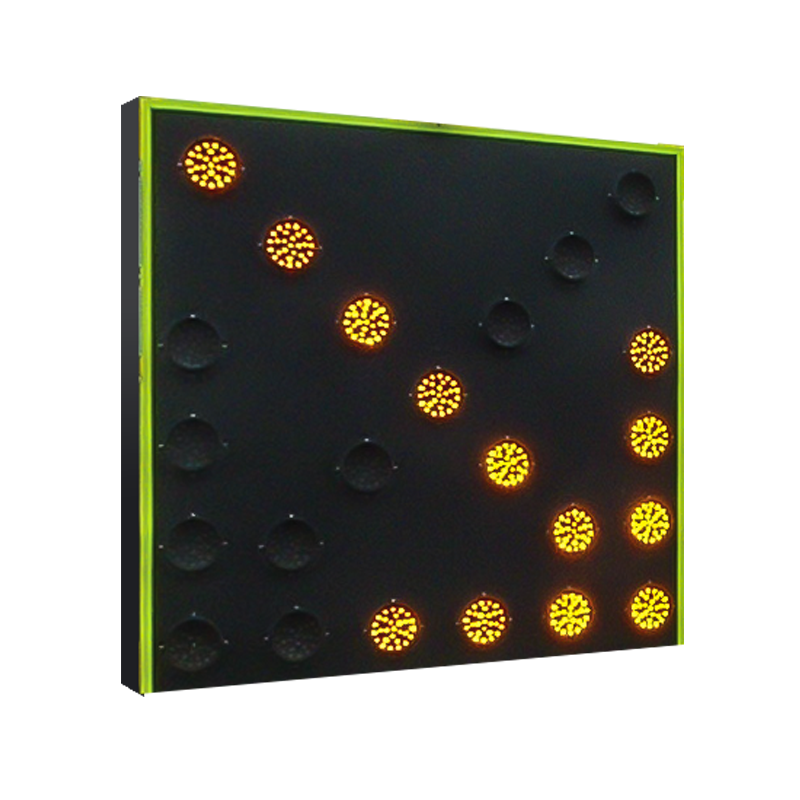 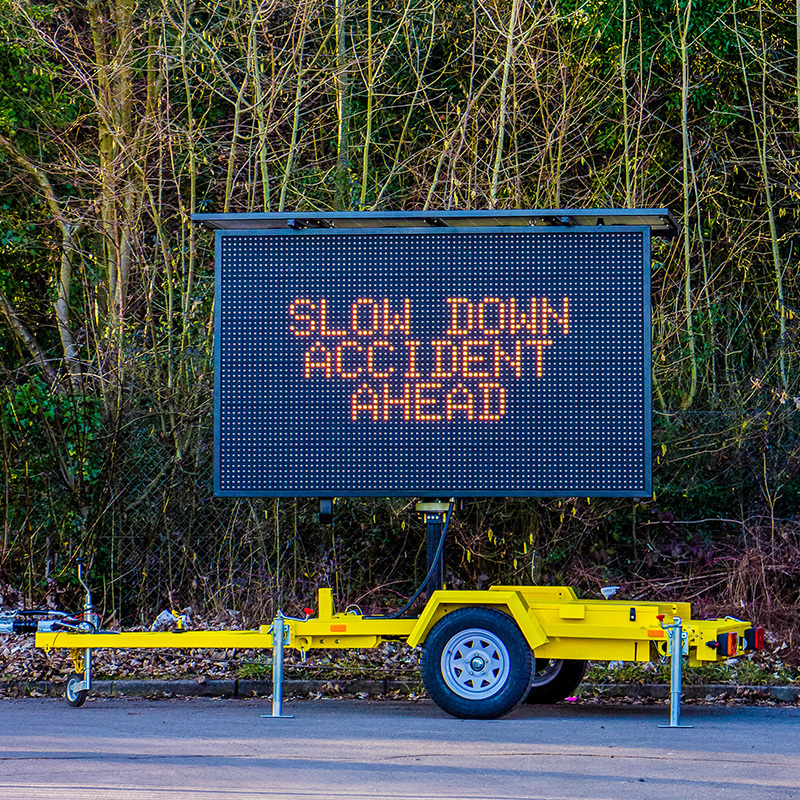 The full colour matrix display provides excellent resolution for messaging that is clear and legible to all road users, with the ability to display text, symbols and graphics.